If you are in need of a reputable tree service in Palmetto, GA, rely on Danforth Tree Specialists Inc., who has been in operations since 1999. We offer services that are sure to meet your needs, from Tree Services, Tree Removal, Stump Removal and much more. Our team works hard to complete your services efficiently and on time with affordable rates. 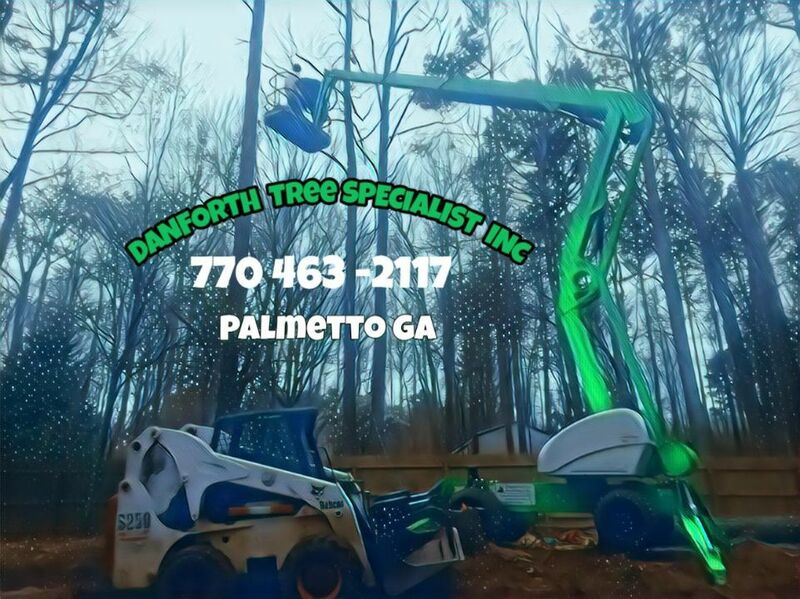 When you need tree services, Clean up, Dump truck, Bobcat, landscaping, Niffy Lift, or stump removal in Palmetto, GA, call on Danforth Tree Specialists Inc., we are committed to providing our clients with the highest quality of service. Danforth Tree Specialists Inc. © All Rights Reserved.